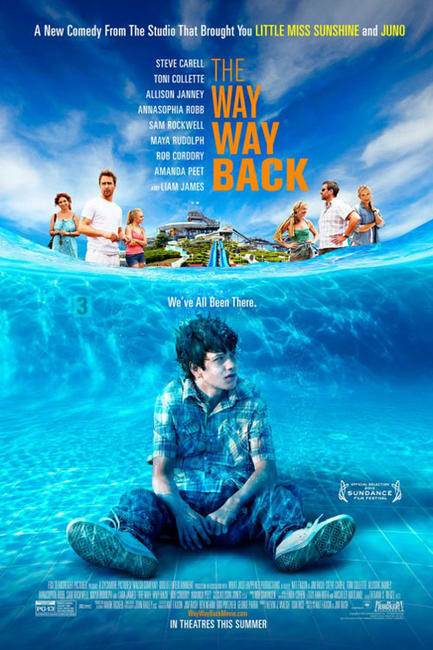 Liam James and Sam Rockewell in "The Way, Way Back." 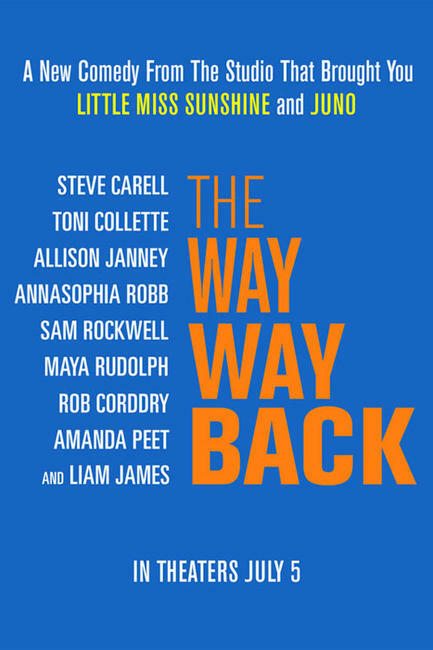 Liam James as Duncan, Toni Collette as Pam, Steve Carell as Trent, Rob Corddry as Kip and Amanda Peet as Joan in "The Way, Way Back." Liam James as Duncan and AnnaSophia Robb as Susanna in "The Way, Way Back." A scene from "The Way, Way Back." AnnaSophia Robb as Susanna and Liam James as Duncan in "The Way, Way Back." Toni Collette as Pam and Steve Carrel as Trent in "The Way, Way Back." Toni Collette as Pam and Liam James as Duncan in "The Way, Way Back." Steve Carell as Trent and Toni Collette as Pam in "The Way, Way Back." Liam James, AnnaSophia Robb and director Jim Rash on the set of "The Way, Way Back." Liam James, Sam Rockwell and Jim Rash in "The Way, Way Back." 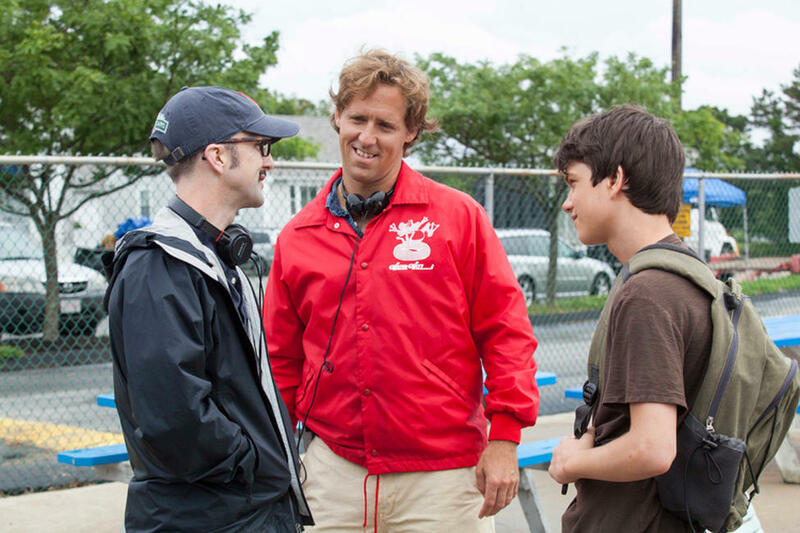 Director Jim Rash, director Nat Faxon and Liam James on the set of "The Way, Way Back." Allison Janney as Betty in "The Way, Way Back." Maya Rudolph as Caitlin in "The Way, Way Back." Liam James as Duncan and Nat Faxon as Roddy in "The Way, Way Back." Liam James as Duncan in "The Way, Way Back." Maya Rudoplh, Sam Rockwell and director Jim Rash on the set of "The Way, Way Back." Nat Faxon as Roddy and Sam Rockwell as Owen in "The Way, Way Back." Sam Rockwell as Owen in "The Way, Way Back." Liam James as Duncan and Sam Rockwell as Owen in "The Way, Way Back." AnnaSophia Robb as Susanna in "The Way, Way Back." 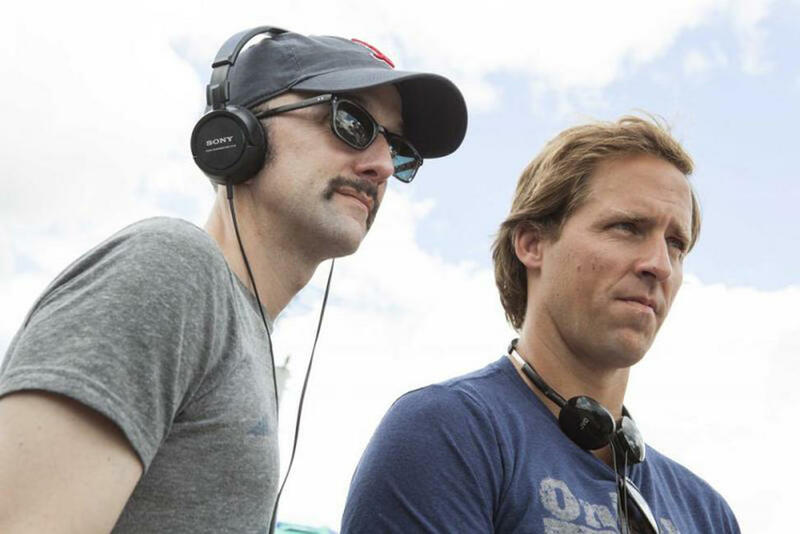 Jim Rash and Nat Faxon on the set of "The Way, Way Back." 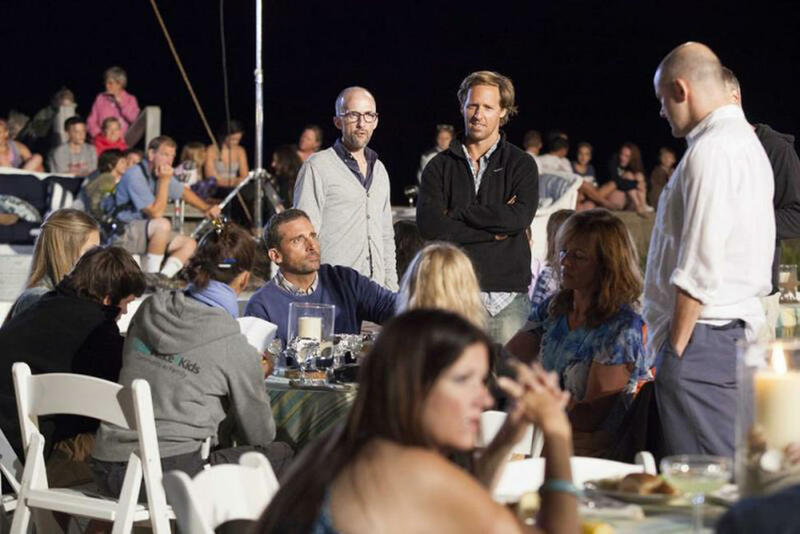 Nat Faxon and Jim Rash on the set of "The Way, Way Back." 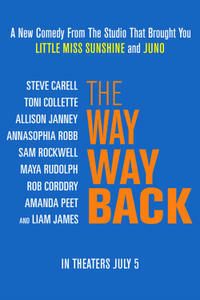 Nat Faxon as Roddy, Sam Rockwell as Owen, Liam James as Duncan and Maya Rudolph as Caitlyn in "The Way, Way Back." Steve Carell, Jim Rash, Nat Faxon and Allison Janney on the set of "The Way, Way Back." Sam Rockwell as Owen and Jim Rash as Lewis in "The Way, Way Back." Poster art for "The Way, Way Back."